Come September, the change of season sees almost every cruise line send a ship across the Atlantic and north along the coastlines of North America. Choosing between them isn’t easy, but whoever you choose to cruise New England and Canada with, you’ll find that everyone is there for the same reason; the fall foliage and a chance to see the world on a perfect autumn day. 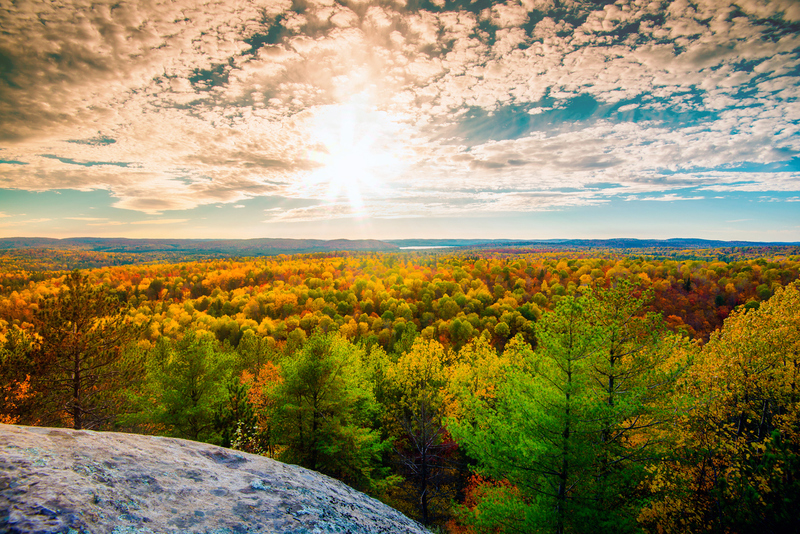 The Canada and New England fall owes its fame to the weather. Come September, the first cold snaps of autumn kill chlorophyll production, stimulating the creation of the anthocyanins and carotenoids that colour the leaves scarlet, amber and gold. It’s a transformation which stipples the landscape in colour. Variety is key when it comes to fall foliage. New England has hickory, beech, oak and aspen trees in their tens of thousands, plus acre upon acre of broad-leaved maple trees. Over the course of six weeks between early September and mid-October, each leaf is transformed by the magic of Mother Nature, drawing leaf peepers from near and far. 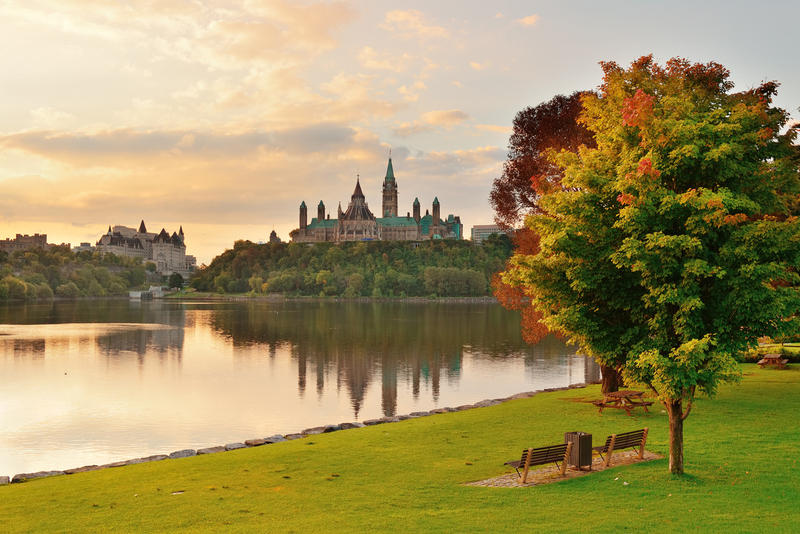 The great thing about experiencing a Canada and New England fall on a cruise is that you bypass the crowds and the clambering for accommodation that tends to accompany it. Fall foliage and the leaf peeping that comes with it isn’t by any means limited to the National Parks scattered along the coast. 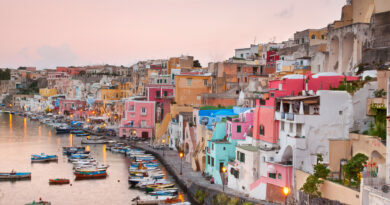 Valleys, suburbs, towns and villages are blanketed in swathes of colour. Tourism boards employ the services of foliage spotters, whilst foliage forecast websites and mobile apps are called upon to predict when peak colour conditions are likely to hit. A cruise takes the guess work out of leaf peeping, with itineraries during fall dates carefully planned to coincide with the time when colours are at their most vivid. They say fall, we say autumn. 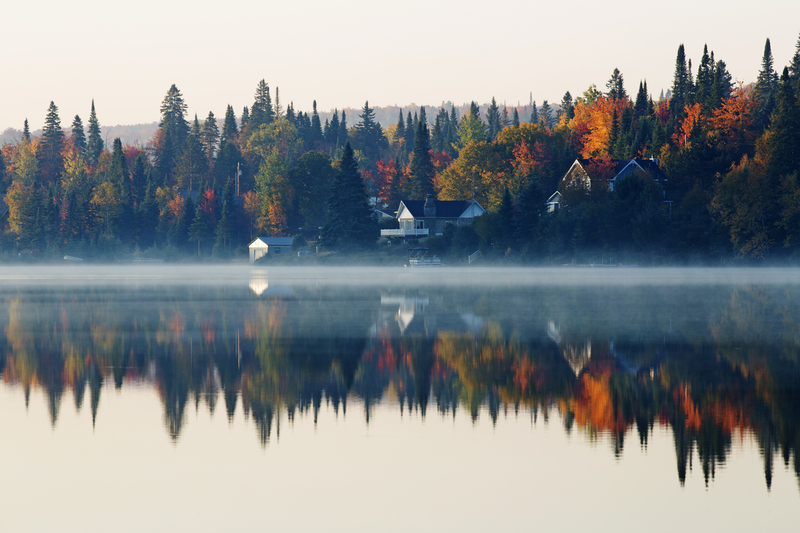 Whichever term you choose, there’s no better time of year to visit Canada and New England. 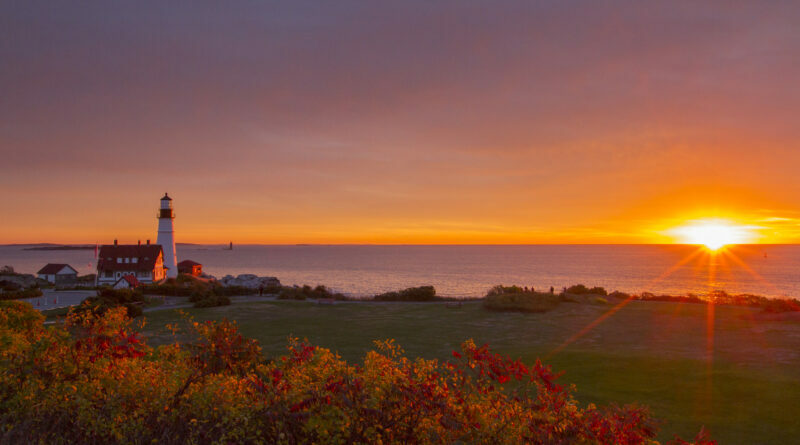 America’s East Coast and Canada come into their own in fall, when the air is crisp and clean, making walks to the summit of Cadillac Mountain or along the craggy coast of Peggy’s Cove even more appealing. Cool mornings cast a mist over the lakes and rivers of New England’s National Parks. By mid-morning, the fog has lifted and the fiery fall foliage is reflected in glassy waters. Warm lunchtimes are spent eating juicy lobster rolls at picnic tables, the sun on your back hinting at summer’s final swansong. And then there are the afternoons, balmy enough to warrant creamy hand-churned ice creams and the sun still strong enough to cast its golden hour glow across the forests. Autumn on the Atlantic means colder evenings, sure, but there’s something about getting back on board your ship and cosying up in chunky knits, hot chocolate in hand. Autumn here is long walks through piles of rustling leaves and time spent lost in a maize maze, dwarfed beneath corn stalks. It is pumpkin patches and pumpkins on brownstone stoops. Pumpkin in everything, in fact; pumpkin pie, pumpkin spice lattes, pumpkin ale and ginger-pumpkin soup. Pumpkin jack-o-lanterns light porches and doorsteps. This side of the world goes hard on Halloween, with the broomsticks and black cats in situ before October has even begun. Autumn in Canada and New England is country fairs and farmer’s markets. It’s coffees in cosy cafes and cold, crisp Riesling sipped on a Rhode Island vineyard, accompanied by a cheese platter and a coastal breeze. Orchards are heavy with apples ready for harvest, the branches bowed with the weight of fruit ripe for the picking. As is only fair, you’ll have ample opportunity to sample the produce, drinking New England apple cider and devouring warm, cinnamon-coated apple cider doughnuts. Autumn brings the brightest cobalt skies, contrasted against caramel leaves and white clapboard houses to recreate the port pictures you see in the brochures. Fall in Canada and New England is a beautiful cliché. The appeal of Canada and New England’s wildlife is second only to its fall foliage. Peel your peepers away from the leaves for a while and you’ll find one of the best whale watching destinations in the world, the nutrient-rich, krill-filled waters around Massachusetts famously known to attract humpback, finback and endangered right whales on their migratory path along the New England coast. Nothing beats the thrill of a gargantuan humpback breeching beside your boat, its entire weight launched from the water with little effort. Whale watching in Boston or Bar Harbor is a must, with almost every cruise line offering excursions both here and in the Quebec port of Saguenay, where four whale species occupy the scenic Saguenay Fjord. In Newfoundland, you needn’t even embark on an excursion, with whales often visible from the Bay of Islands’ craggy shoreline. For those who prefer to go it alone, there are plenty of whale watching tours available for booking online or even upon arrival in port, though you always run the risk of missing out if tours are fully-booked for the day. Boston’s New England Aquarium has teamed up with Boston Harbor Cruises to offer whale watching excursions accompanied by on board naturalists. The Bar Harbor Whale Watch Company operate high-speed catamarans to get you straight to the heart of the action in the Gulf of Maine. So abundant are whales in this part of the world, many operators even guarantee sightings, promising a free future trip or even your money back if you don’t spot at least one. 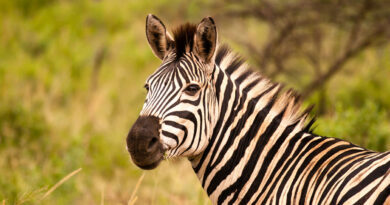 Great animal encounters in Canada and New England don’t stop at whale watching. The forests of Gaspé’s Forillon National Park and Saguenay Fjord National Park are home to a healthy population of black bears and grizzlies, plus countless red fox, coyote, American mink and lynx. Enormous moose weighing up to a ton feed in the shallows and loiter on the trails of the Bay of Fundy National Park, with sightings also regular in Sydney’s Cape Breton Highlands National Park. Sydney is something of a dream come true for twitchers too. 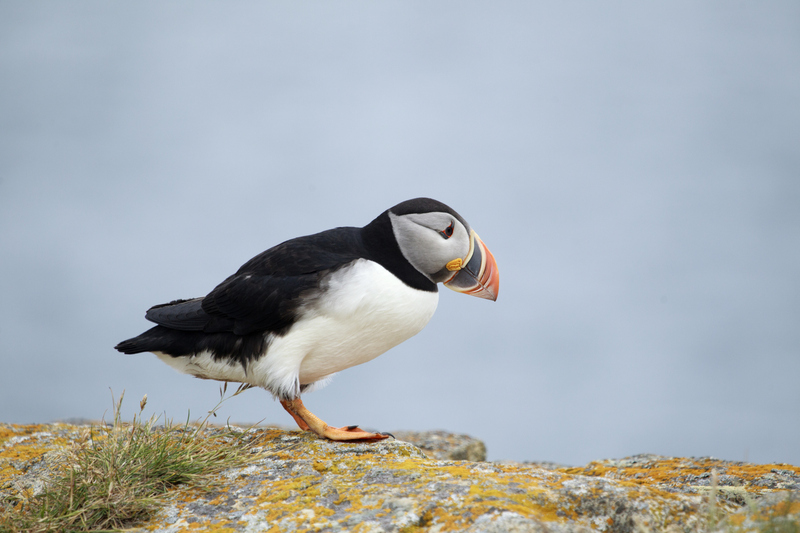 Narrated boat tours take nature lovers to Bird Islands, in the Bras d’Or Channel, where over 300 Atlantic puffins, bald eagles and endangered seabird colonies live in relative harmony. Bonaventure Island in Gaspé is another birdwatching hotspot, home to more than 300,000 sea birds and one of the largest gannet colonies in the world. Thousands of the yellow-headed birds nest in nooks and crannies in the cliffs, while the rocks below are taken up by grey seals basking in the sun. Think of your Canada and New England cruise as a seafood sojourn. 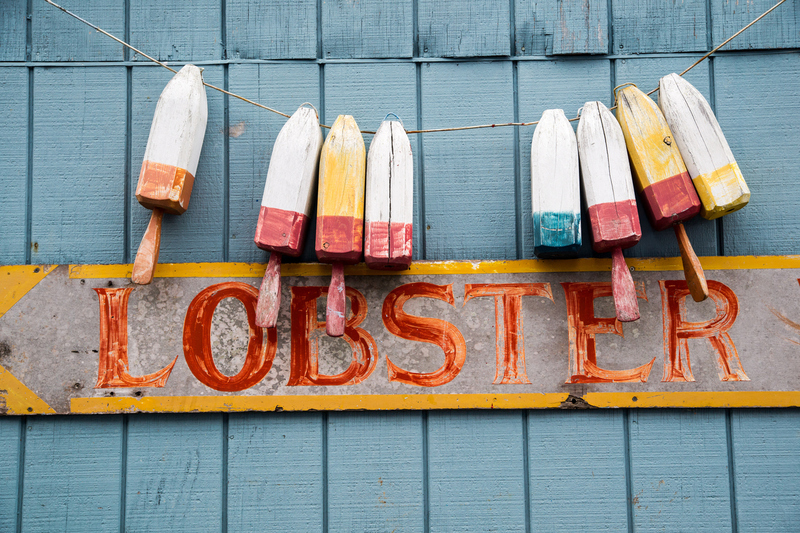 There’ll be creamy clam chowder in Boston and lobster rolls eaten outside seafood shacks in Portland. Hulking great slabs of halibut will be devoured in classic dining rooms in Gaspé and you’ll slurp Moonstone oysters in the raw bars of Providence. The combination of potato, onion, clams and bacon makes for a bowl of beige, but New England’s signature clam chowder tastes better than it looks. Legal Sea Food in Boston’s Seaport District is close enough to your ship for you to go back for seconds if you so desire, which we predict you will; the clam chowder here is widely considered to be the best in Boston, if not all of New England, so much so that it has been served at every presidential inauguration since President Ronald Reagan’s first in 1981. If you’ve a love for lobster, you’ll be right at home here. The coral crustacean is found in various forms around New England and Canada, but it never tastes better than it does when crammed in a buttery split-top bun and eaten with a sea view. Many seafood shacks around these parts are family run, with mothers and daughters manning the restaurants, whilst brothers and sons delve into the deepest ports on the Eastern seaboard for the biggest, juiciest lobster. James Hook & Co takes the title of Boston’s best lobster roll, according to many, with Dave’s Lobster scooping the top spot with its Charlottetown and Halifax restaurants. Look for the red and white sign just steps away from where your ship docks in both ports. The menu has just two options – lobster roll or grilled cheese – but the lobster roll is where it’s at. Piles of lobster are tossed with creamy mayo and herbs, heaped into a warm bun and served with potato chips (or crisps this side of the pond) and a kosher dill. Snare a seat under a red umbrella on the waterfront and tuck in. Not a seafood fan? Your Canadian ports of call have plenty to tickle your taste buds. Montreal is famous for its gluttonous poutine, a deliciously indulgent mix of French fries, gravy and cheese curds. In Quebec, traditional restaurants dish up a delicious double-crusted meat pie that is perfect for warming up after an afternoon stroll in Forillon National Park. Québécois speciality tourtiere consists of pork, beef, veal or game, cooked with onions, herbs, carrots and nutmeg. Aux Anciens Canadiens is a cosy Quebec institution specialising in Québécois cuisine, including Lac St-Jean, their rabbit version of the traditional tourtiere. And for desert? You just can’t beat a Bar Harbor blueberry pie. Canada and New England’s National Parks are their most valuable assets. They’re a mixed bag of wild islands, deep fjords, mountain ranges, towering cliffs, vast forests and classic coastlines, a mixture that means no two excursions are ever the same. Despite being little more than a tiny fishing town, Bar Harbor’s proximity to Acadia National Park makes it one of the most eagerly anticipated ports on any itinerary. The park’s 47,000 acres cover half of Mount Desert Island, its mountains, lakes, woodland and wildlife once surrounding the palatial holiday homes of the Astors and Rockefellers during the Gilded Age. John D. Rockefeller Jr. was so taken by Acadia that he donated huge swathes of the land which would eventually become the National Park. Rockefeller Jr. also laid 47 miles of rocky carriage roads that remain today, the birch, aspen, spruce and firs that border them ablaze with colour during fall. 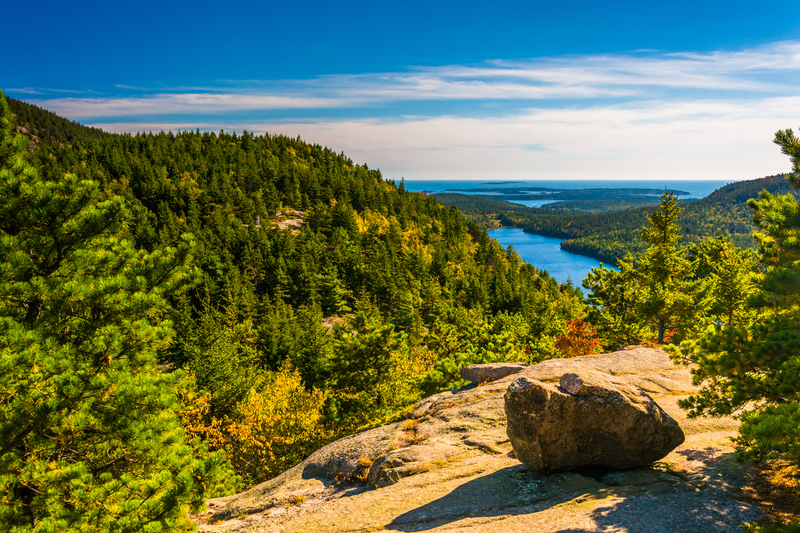 Cadillac Mountain is a highlight of excursions to Acadia National Park. The highest point in the North Atlantic at 1,530ft, it is the first place in the US to see sunrise between the months of October and March. Don’t worry if your arrival into port doesn’t coincide with sunrise; the view from the summit is special at any time of day, especially when there’s a ship in port. 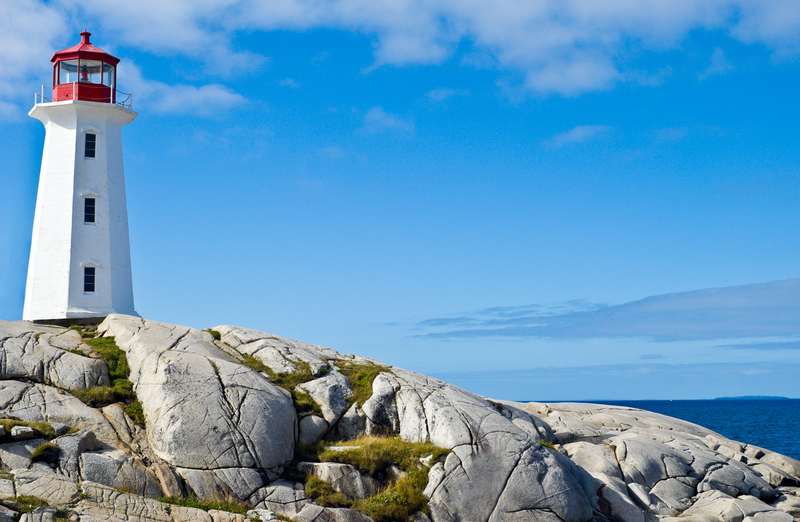 There’s no shortage of Natural Parks in Canada and New England’s other ports of call, too. Visit the Bay of Fundy in Saint John, New Brunswick, where the highest tidal range in the world sees you walk on the seabed below the Hopewell Rocks at low tide, then kayak level with the same clifftops you were peering up at just hours before when the high tide washes in. This tidal anomaly is even fierce enough to reverse the flow of the St John River, causing waves and whirlpools in a section of the waterway now known as the Reversing Rapids. Elsewhere, the Cabot Trail in Sydney’s Cape Breton Highlands National Park is one of the most scenic routes in the world, deemed by both National Geographic and Lonely Planet to offer the drive of a lifetime. Road tours snake beneath canopies of fall foliage, cavernous river canyons and rust-red cliffs, climbing to the summit of Kelly’s Mountain and finally St Ann’s Lookoff, where you’ll have time to take in views across the bay and the Cape Breton Highlands. The peaceful solitude of rural Ingonish Beach is your final stop, all frothy white waves and rugged headlands. The beauty of a cruise to these parts is that incomparable natural beauty sits shoulder-to-shoulder with cosmopolitan cities. New York City, Boston, Québec and Montreal are all walkable urban sprawls that punctuate New England and Canada cruise itineraries, meaning it isn’t all whitewashed lighthouses and crab shacks. Many itineraries depart from New York and the city has obvious appeal. Life moves at a million miles an hour here, something which becomes more apparent once you start to sink into a noticeably more leisurely pace further up the coast. 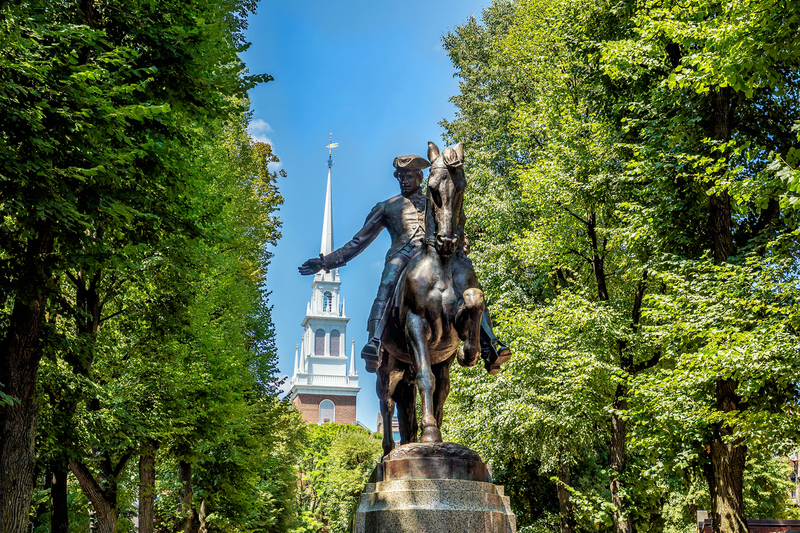 You cannot cruise New England without visiting Boston, the city of America’s founding fathers and home of the Freedom Trail; the most historic two-and-a-half miles in America. All sixteen sites along the Freedom Trail played their own role in the American Revolution. What’s more, 13 of the trail’s must-see attractions offer free entry. The city is as hip as it is historic, dubbed America’s culture capital, lined with chic boutiques and trendy fusion restaurants, and home to four-time NFL Superbowl-winning giants, the New England Patriots. With its cobblestone streets and grand hotel Châteaux Frontenac, Québec City could quite easily be mistaken for a European capital. The city’s Old Town is idyllic, its 18th-century houses and historic market squares encapsulating those of Old Europe. Further afield, Montmorency Falls hint at more natural wonders and are actually higher than the better-known Niagara Falls. Like Québec, Montreal has an air of Paris about it, but there are far more international influences at play in this open-minded city. The sidewalk bistros and largely French-speaking population belie the fact that Montreal is a major North American metropolis, however the city’s thriving commercial district and the blocky Habitat 67 housing complex reinstates the equilibrium and leaves little doubt that this is one of Canada’s most forward-thinking, cutting-edge destinations. Like any port deemed worthy of a place on a Canada and New England cruise itinerary, nature is never far away in Montreal. The vivid fall foliage of Mount Royal creeps to the very edge of the city, the perfect contrast to the sleek skyscrapers of downtown.